ARE YOU READY TO LIVE A NEW MUSIC EXPERIENCE? We take music to the next level. We deeply believe that music brings people together. Artificial Intelligence, virtual and augmented reality are no longer dreams. This is just the beginning and we are here to combine these new technologies to create a unique service at the frontiers of possibles. We decided to design an all new music experience and it starts today! Night4Us reinvents live consumption as it currently exists. 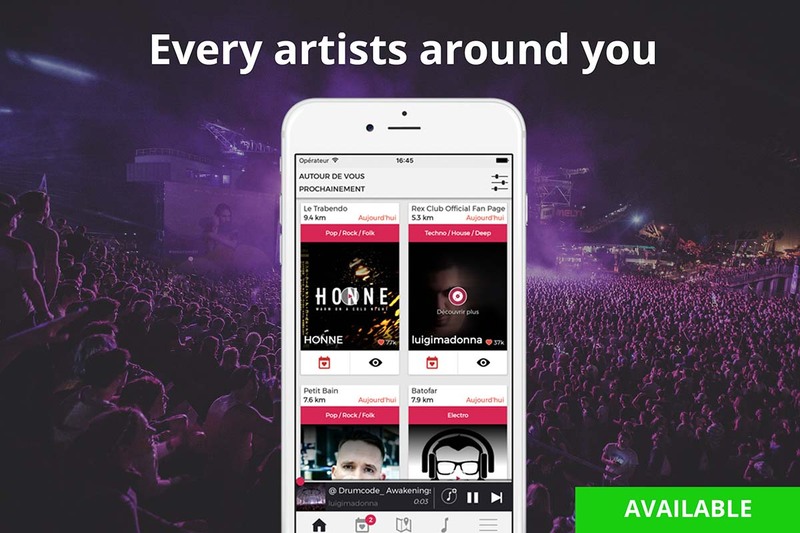 Our application locates all the artists that are scheduled to perform near you according to your musical tastes, allowing you to discover their music through an integrated player and to get your tickets at the best price through a price comparison tool. More than 12 000+ artists and 7 500+ are already waiting for you ! 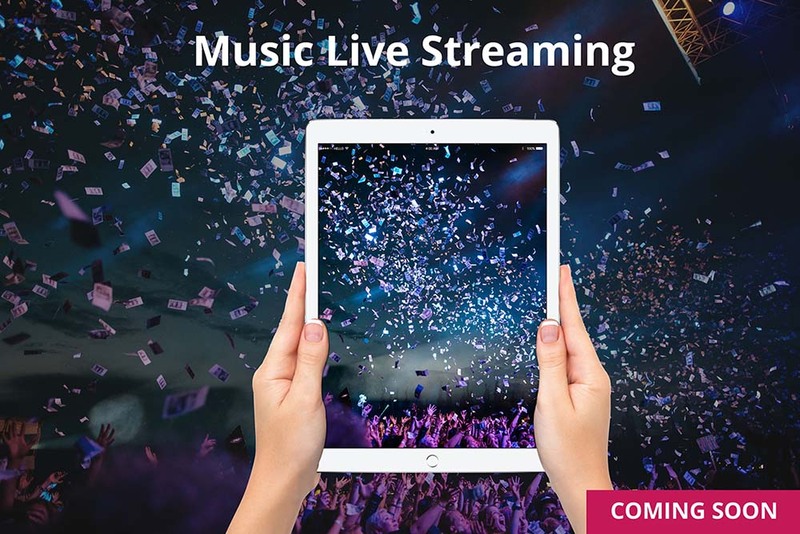 With Night4Us Live you will be able to discover and watch live streamed music experiences from around the world. Never miss again a live from artists you love. Night4Us can also scan your favorite music libraries like Spotify, Deezer or Apple Music to alert you about concert announcements from your favorite artists, plus let you buy tickets for live shows. ENJOY A MUSIC IMMERSION WITH VIRTUAL REALITY. Imagine finding yourself on stage with your favorite band blasting out their greatest hit! Well, with Night4Us that fantasy experience can / will be a reality, albeit a virtual one. Thanks to VR, your favorite artists and music come to you in a special way, emotionally intense like you’re right inside the concert. Night4Us VR will let you experience and connect to music more personally than ever before! SNOOPDOG WILL BE IN YOUR LIVING ROOM. 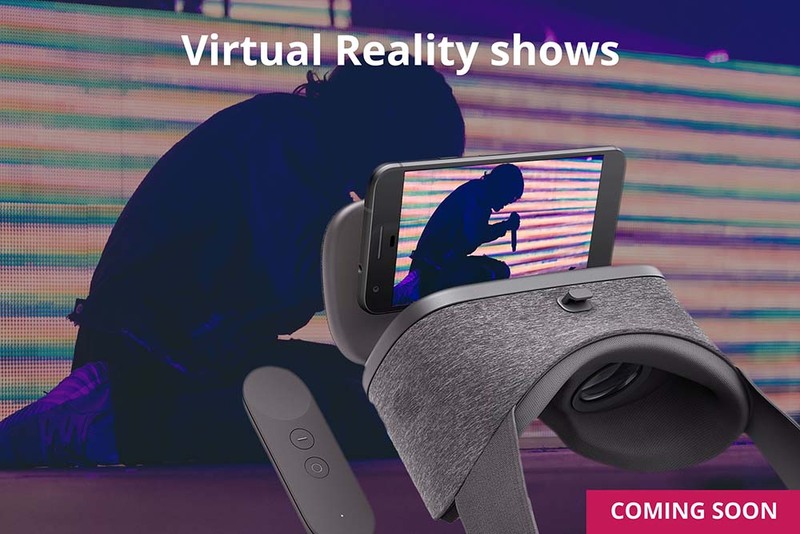 Imagine a all new concert experience, imagine seeing lyrics flying through in the air or the feeling of being inside your favorite music video while the artist is singing live. With Night4Us AR, we will be able to bring the concert to fans in their own environments. 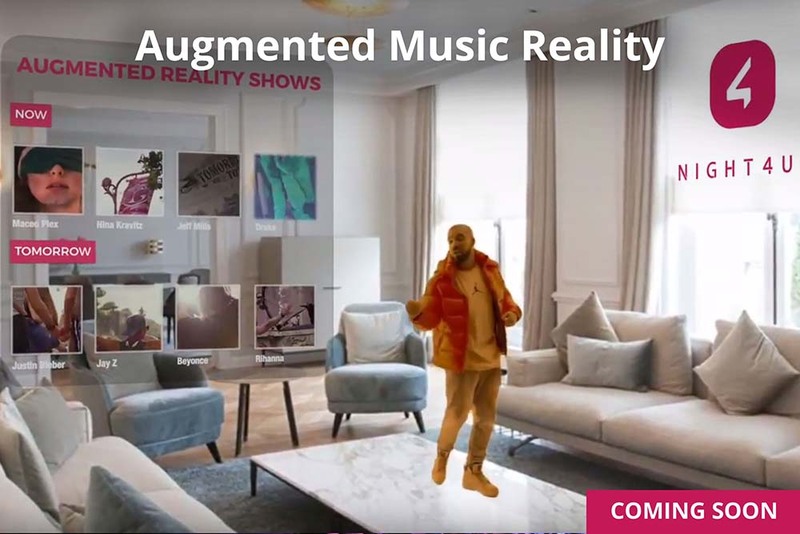 The possibilities for altering physical experiences like concerts and events with AR are limitless.